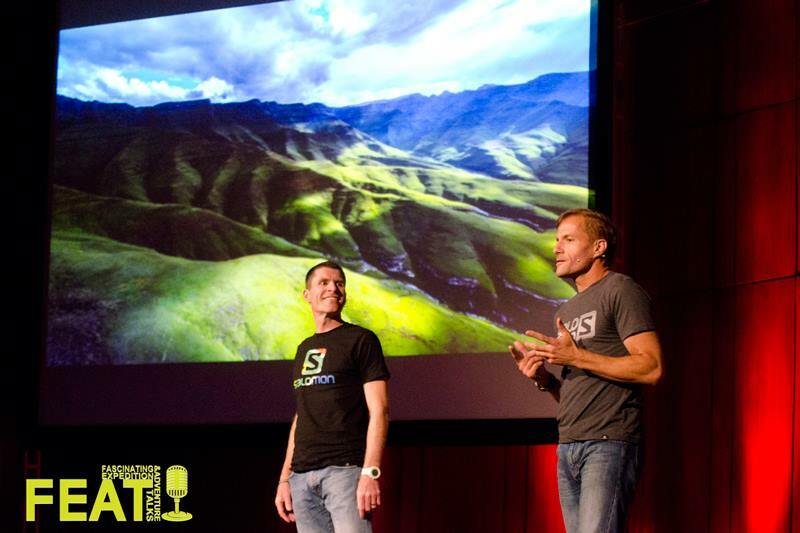 At the first FEAT South Africa event, in October 2010, Cobus van Zyl took to the FEAT stage after setting a new record on the Drakensberg Grand Traverse – with Ryno Griesel. At FEAT he put it out there that a time of 40hrs was possible. Fast forward a few years and he was proved correct when earlier this year Ryno, running with Ryan Sandes, clocked 41 hours on this 210-kilometre mountain route. Cobus and Ryno tell us just what went into making this record-setting run possible.